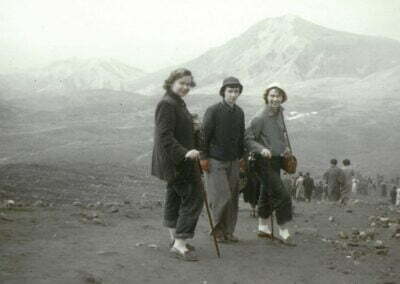 Margaret Lynn Avison was born on January 21, 1930 in Seoul, Korea, the daughter of Canadian missionaries. Marg was the 4th of 5 daughters born to Kathleen Isabel (Rawson) and Douglas Bray Avison. She spent her first 10 years in Korea, where her parents served the American Presbyterian Church’s mission at Severence Union Medical Hospital (now part of Yonsei University). The family returned to Canada at the outbreak of World War 2 and moved between 6 cities over the next 6 years. Her violin always went with her and made anywhere she lived home. Eventually, the family settled in Vancouver, where Margaret attended Magee High School (1948) and University of British Columbia (1953). Between high school and University Margaret attended “Winter Session” at Naramata, a United Church lay training centre in the BC interior. The program was formative for many young people, assisting them in finding connections between their faith and their lives. She then attended The Scarritt College for Christian Workers in Nashville, Tennesse where she received training as a teacher. 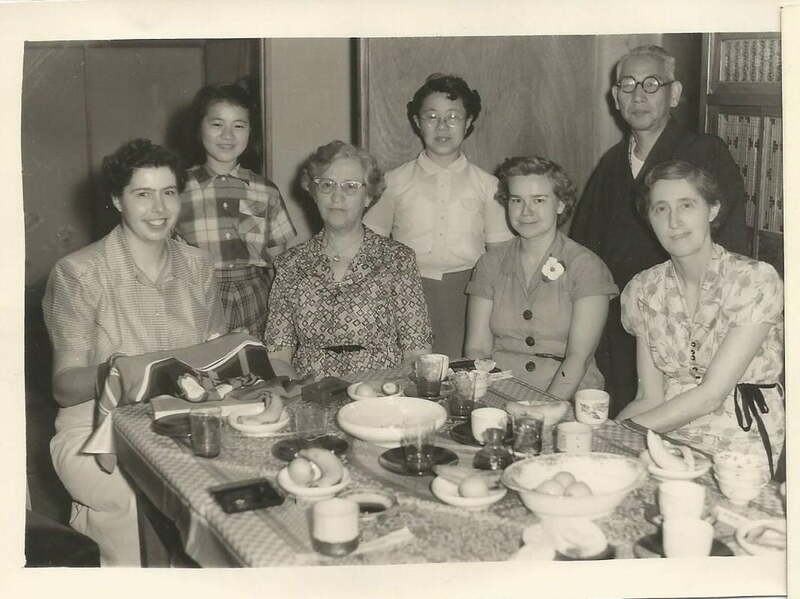 In 1953 she responded to an invitation from the Woman’s Missionary Society of the United Church of Canada looking for people to serve for 3 years in Japan in a category called “J-3”. After the surrender of Japan in 1945, American General MacArthur encouraged the churches in North America to build relationships with the Japanese to help create lasting peace. Many young Canadians took up the challenge. Unlike long term missionaries, there was no language study associated with the service, so opportunities were limited. The Far East was home to me for the early part of my life, and for me, coming to Japan was like breathing through a dream. Korea was not so far away that the lure of Japan and her people could not reach me and become in itself a real challenge. It was heartening to learn of the great desire on the part of Japanese students to learn the English language. My work in Kofu, Yamanashi Ken, is primarily that of teaching English conversation. The opportunities through teaching to further the Kingdom are endless … and one cannot fail to sense a spirit of consideration, helpfulness and love. In addition to teaching in the day time, like all other missionaries, Marg had additional responsibilities. She had three other groups she worked with once a week. One was a co-ed group of the top students in a government school, the second was 12 young men from the provincial university. She comments, “Our time together are discussion periods, with such subjects as, the employment problem which faces students as they graduate, rearmament, the role of the emperor in Japanese history.” The third was a senior English club at the school where she worked. My Church affiliation is with the Kofu Kyodai, the oldest established Protestant Church in Kofu. I was pleased when asked to play my violin for a function in the church kindergarten. Music is a language all can understand and I am very thankful for any opportunities which call for whatever music is in me to give. 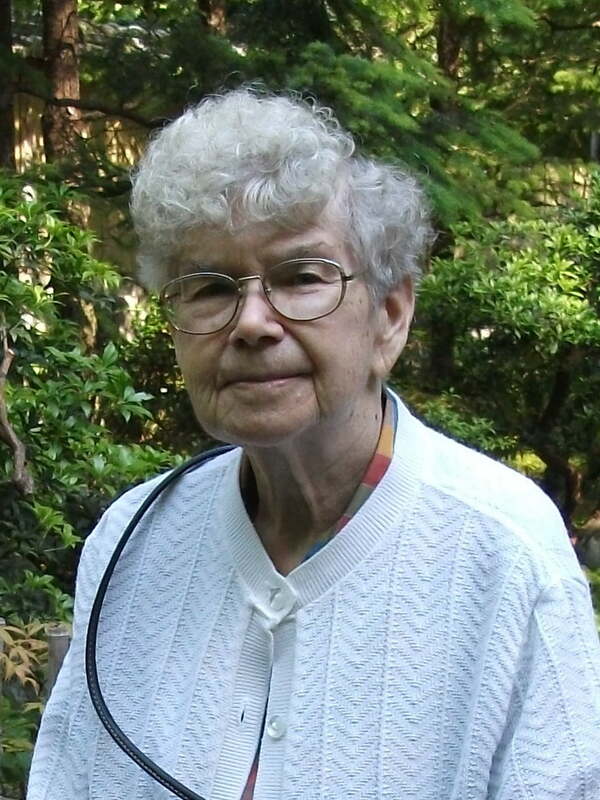 When she returned to Canada in 1956, she taught for 1 year in the community of Bella Bella up the Coast of British Columbia and then for the Vancouver Board of Education and completed teacher training through the College of Education (1959). 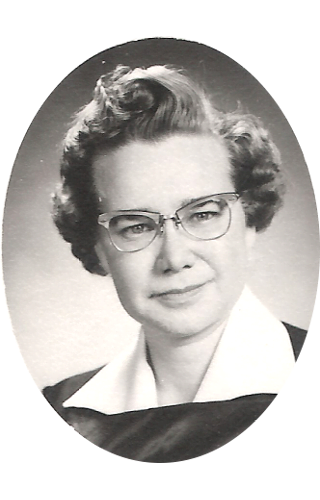 In April, 1961, she applied to what was then called The United Church Training School, in Toronto, to take their one year program for women intending to serve as missionaries with the Woman’s Missionary Society. In her application she indicated that she wished to return to service in Japan. 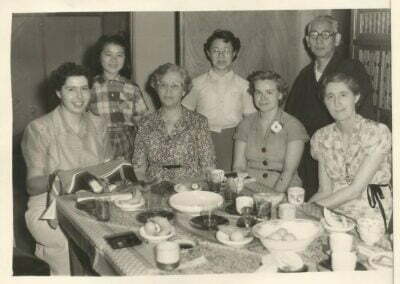 But after her graduation in May 1962 from what by then had become Covenant College, Marg returned to Vancouver and never served overseas again, although she retained many connections with the people she had met in Japan. In Vancouver, she became an elementary school teacher, eventually specializing in English as a Second Language where she was much loved and appreciated. 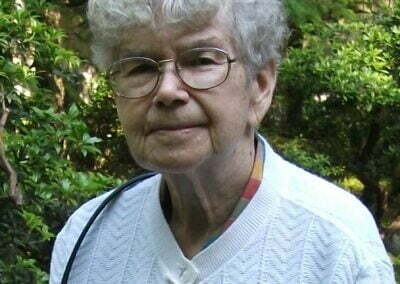 After her retirement, she moved to Cavell Gardens in Vancouver where she lived for 4 years before moving to Moncton, New Brunswick to be near her niece, Nancy Black. Marg died on Good Friday, March 25, 2016, in Moncton. This biography was written in 2017 by Caryn Douglas drawing on material from Nancy Black.